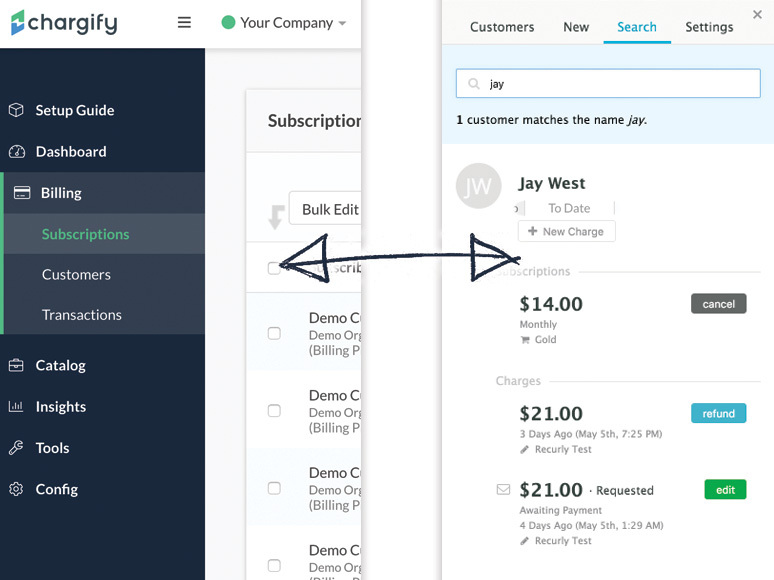 Connect your Chargify account to your existing helpdesk. Does your support team have to juggle multiple systems in order to support your customers? With ChargeDesk all of your Chargify charges and customers appear inside your helpdesk automatically. We use unique algorithms and multiple systems to ensure we can always match a support ticket to the charge it is about. Connect with Chargify Supported Features for Chargify Ask us Anything!